Unless you have a really fancy car, the factory head unit on your dash is probably worth a resounding “meh” at best. 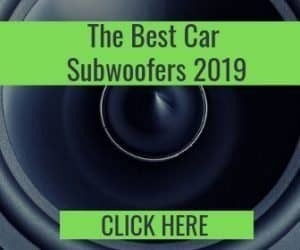 Auto manufacturers don’t usually bother about providing audiophile grade equipment on their basic cars out there. 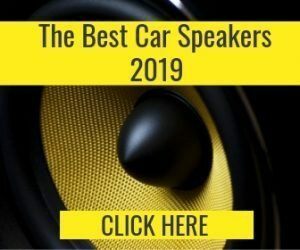 Exceptions are there, but throughout history, anemic audio systems have led to a thriving business for aftermarket car audio solutions. Even then, only audiophiles and bassheads had good reason to change the head units. But that is no longer the case. CDs have all but disappeared, and head units with touch-screen, WiFi & smart connectivity have become the norm. 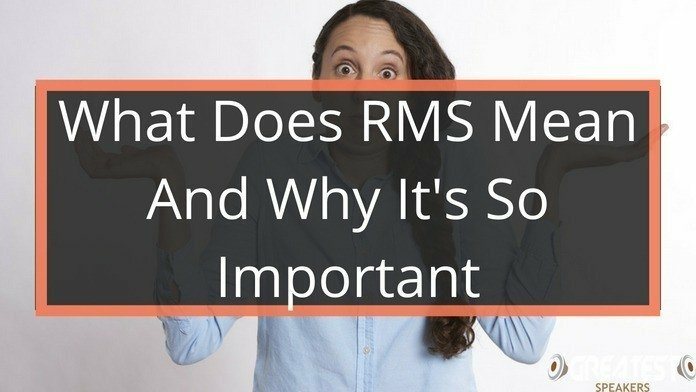 Here are six reasons why you might really want to look at some of the modern aftermarket solutions available, especially if you have a car that is more than two years old. You have already migrated to the world on touchscreens on your cell phone. If you don’t have this technology on your car head unit, the time to upgrade is now. And if you already have a puny stock unit with touch capabilities, an aftermarket double din solution can still blow it out of the water, with crisp LCD and LED screens. More is always better when it comes screen real estate, especially inside a car. Larger screens make reading and navigation of controls all the easier. You can easily get head units with massive 6 or 7-inch touch screens from top brands at very affordable rates. Many of them can also play HD movies. Stock speakers on budget cars are utter crap, with paper cones inside them. Everybody knows that. What makes you think that the head units are any better? You need high-quality amps inside for improved quality and fidelity. And we are not even talking about the bass yet. You don’t have to be a basshead to realize just how feeble the output from that stock head unit is. With an aftermarket head unit, you can safely bet on getting a much-improved sound, be it in the lows or the highs. Advanced fine-tuning with better equalizer controls, better amps, and 80-100-Watt multi-channel audio are just some of the features you can expect from modern head units. Comparing a modern head unit from 2017 to an older car stereo system from the early 2000s is like comparing a current smartphone to an old landline. Processor chips are everywhere these days, and car head units are no exception. Remember how you drooled over KIT in Knight Rider? (The 1982 original, not the short-lived excuse of a remake from 2008!) Now you can have that in your car, thanks to the integration of virtual assistants like Siri and Google Now. Some modern head units come with Android or iOS compatibility and app support. In fact, if your stock OEM head unit does not support Apple CarPlay, after-market solutions are the only way to bring it into your car. Seamless connectivity between your phone and car head unit has manifold benefits. How many outs do you really need? With a double din head unit, you should be looking at everything from CD/DVD, to USB, Aux, and SD on the hardware front. Add to that mix WiFi and Bluetooth wireless connectivity, and you have pretty much every connection that you could ever want, for the foreseeable future. MP3 player connectivity is the most critical change that revolutionized car stereo systems. No longer was it necessary to carry CD or DVD players on the dash. You can get iPod/iPhone and Android phone connectivity on most modern head units. Playing your favorite playlists has never been this easy, bet it from your music library or online streaming sources like Spotify or Google Music. Unlike phones, you cannot just give away an outdated car every two years and buy a new one. 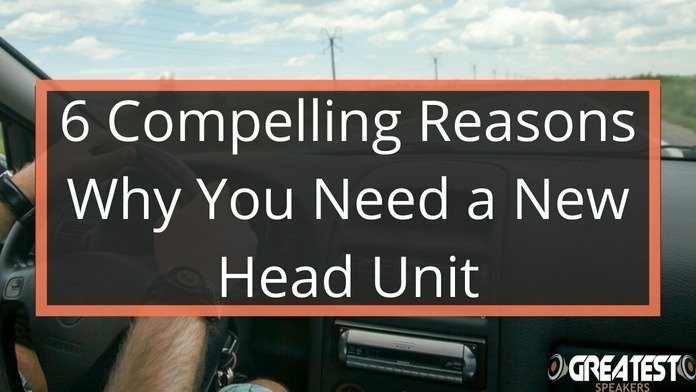 Actually, you can, but doing that just for an upgrade to your head unit would be downright crazy. The point we are trying to make is this: it is easier to upgrade small things like phones. And it is easier to overlook upgrading other small things like a head unit in your car. Before you know it, you look like a dinosaur at traffic lights, when everyone around you has big shiny screens and the latest connectivity and sync features inside their cars. If your ride is getting along in years, you can still make it feel like brand new by upgrading the head unit. Nothing makes it feel like 2018 in your car than hearing Siri give you directions to your destination, from your dash! A big screen opens up multiple possibilities like navigation, Android Auto or Apple CarPlay. …and Look Cool While You Are at It! This is more of an extension of the last point. We know it is cool to be retro. But unless you are rocking a 70’s vibe with an authentic cassette player on your deck, you are just looking outdated. And it will be embarrassing. You need a screen, and a big one at that, on your dash to look cool and impressive. Why dawdle when you can get a sharp 1080p video capable screen in the space of a double din? Maybe you are worried about the price. Don’t be. If you can afford an iPhone (we are not talking about the iPhone X! ), rest assured. A good aftermarket head unit can be had for less than that. 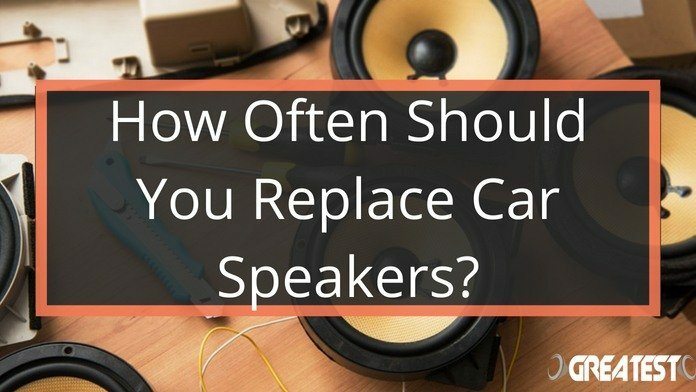 You probably noticed how we started off talking about sound quality in car stereos and ended up talking more about features like iOS, WiFi, MP3 and video screens. This is precisely what the evolution of head units have led to; car decks are no longer just about listening to the radio or playing your favorite tunes. Modern double din head units are also full-fledged information and entertainment centers. Music is an integral part, but not the only aspect of their functionality. 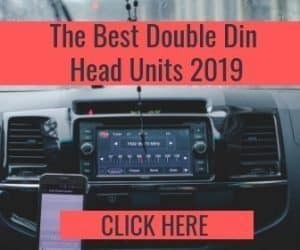 So even if you are moderately satisfied with your old car head unit with that DVD player, you might want to consider upgrading to a newer aftermarket solution. You have no idea what you are missing out on!